Stemology® is the first and only skincare brand to bring together in its StemCore-3 both human adult and plant stem cell technologies, incorporating the superior features of each, along with a stem cell communicating agent to help drive ingredients deeper where your skin receives the greatest benefit. Stemology’s proprietary StemCore-3 technology promises superior efficacy in a formulation that is ethically formulated, contains no DNA or stem cell matter, and is all natural and intelligently organic whenever possible. 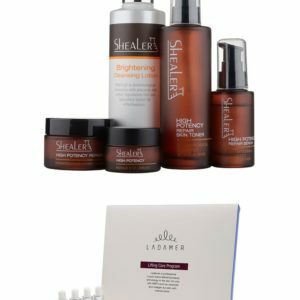 Along with Souléver product line, focusing more on immediate results, and our BodiBalance wellness line, we offer to Members the amazing lifelong benefits of Stemology skincare products – a leading-edge product line based on the latest stem cell science and technology. 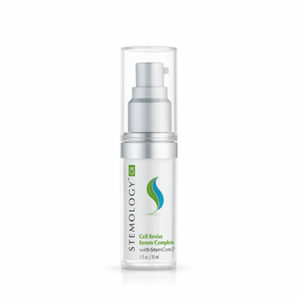 Cell Revive Serum Complete with StemCore-3 is Stemology’s flagship products, addressing all 12 signs of facial aging. 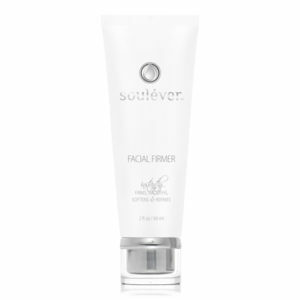 Souléver is exclusive product that reflects the perfect harmony of an immediate cosmetic enhancement with deeply-nourishing nutrients to ensure you look your best at any age – at every age. Souléver products deliver beautiful results both now and forever with a primary focus on NOW – results you can see quickly. 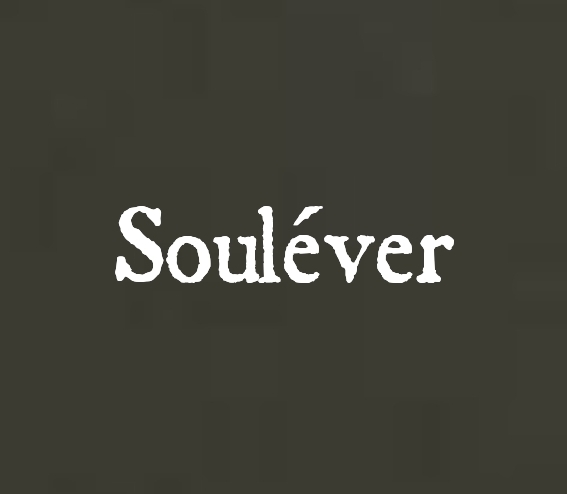 Souléver product development team continually searches for the latest ingredient discoveries, the most potent botanicals, and revolutionary scientific advancements, resulting in products with a WOW factor that simply must be experienced, that you have to see to believe. They are dedicated to using the finest ingredients in our products, while using natural ingredients whenever possible. 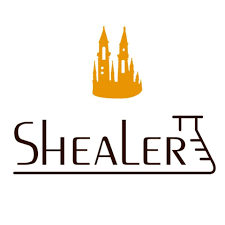 Pure and simple, Souléver products are unique, functional, highly effective, and reflect our philosophy of bringing to our members the next generation of innovative products NOW. Thanks to Snail ingredient which is enriched with mucopolysaccharide, the product helps to prevent signs of aging by stimulating the renewal of skin cells, preventing damage of cells and providing nourishment. 1. Thanks to Snail ingredient which is enriched with Mucopolysaccharide, the product helps to prevent signs of aging by stimulating the renewal of skin cells, preventing damage of cells and providing nourishment. 2. Enriched with Snail extracts and hyaluronic acid known for remarkable property of hydrating, it gives long-lasting moisturizing effect by improving hydrating capacity of skin. 3. It is Intensive Snail Ampoule that provides rich nourishing elements with damaged and aging skin due to harmful environment. The skin becomes soft, hydrated and health day after day. 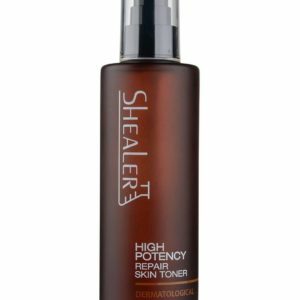 After applying toner on cleaned skin , apply entire face or specific part required to nourish and hydrate with light pressure motions. Ladamer AP Control Ampoule is for those who are looking for a thorough treatment to simultaneously regulate sebum and care dilated pores cased by blemishes. This ampoule is right for using for blemish-prone skin because it eases skin troubles. 1. The Double system which effectively reduces excessive sebum and delicately tights pores makes the skin healthier and especially prevent the skin from having blemish-prone skin. 2. Birch trees and Gallnut extracts ,which are extracted from natural oriental herb medicine ingredients, contained in this ampoule have anti-inflammatory and anti-irritation action. Thanks to the active ingredients, it protects the skin from hazardous factors and rapidly sooths skin troubles. 3. The skin which was tough and hard to absorb the make-up gradually by dilated pores becomes healthier and smoother. 4. This special product is for those who want to prevent the skin from the dilation of pores and UV-rays (SUV). * adapted skin : Oily and troubled skin, blemish- prone skin. 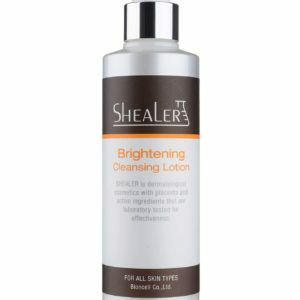 Apply locally on blemishes and skin troubles after thoroughly cleansing the skin and toning with lotion. 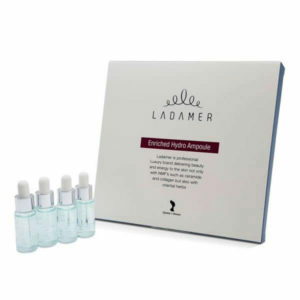 Lightly tab the areas applied with the ampoule to be absorbe. 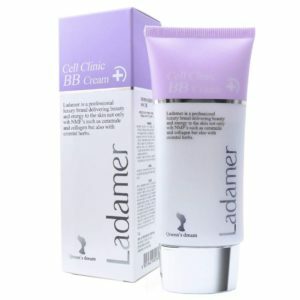 Multi-effect BB Cream for the natural skin tone, soothing and protection effect. 1. It helps the sebum balance of skin with the skin affinity and also helps oily skin with pore- control. 2. 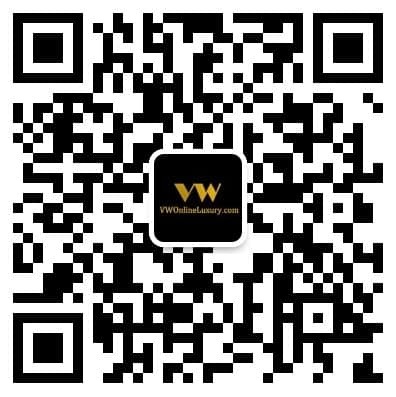 On its application, the skin is restored to its natural skin tone. 3. Main ingredients have regenerating, soothing and protecting effects. Especially mild & fine ingredients are formulated to help protecting against environmental pollution factors. 4. It is a multi-functional product with multi-effects such as a make-up base or foundation. 5. It works effectively on the irritated skin while blocking the penetration of UV rays and other harmful factors. Apply a tap of Cell Clinic BB cream to face after sweeping on with a tonic gently along the skin texture. Good for the Sensitized skin that needs protection caused by peeling, laser treatments or troubled skin. It is an intensive moisturizing Ampoule which includes hydrating ingredient developed by new fermentation technical method. Thanks to the ingredi ent, it prevents skin from harmful environment and dehydration so that skin maintains balance of moisturizing with optimal level. 1. Enriched with hydrating ingredient developed by new fermentation technical method, it giv es skin soothing action and provides long-lasting hydration effect by enhancing hydrating capacity of skin. 2. It is designed to give genuine comfort and hydration to sensitive skin with redness. It can be used widely for troubled skin that has pimple and needs hydration as well. 3. It is enriched with hyaluronic acid and Portulaca oleracea known for remarkable property of hydrating. These excellent ingredients enhance hydrating capacity of skin and sooth feeling of discomfort by reducing pruritus and irritation. 4. It is intensive hydrating ampoule formulated for extremely dry skin due to insufficient moisturizing layer. It has powerful effect to provide optimal moisturizing level with rough and dry skin for perfect hydrated and soft skin. Swiftberry enriched ampoule that gives concentrative brightening and anti-aging effects by supplying natural brightening and anti-oxidation ingredient in the dark and dull skin due to external environment. 1. Swift nest and bearberry extracts contain natural brightening ingredients that help the skin brighter and more radiant. 2. Marine origin colloid protein included in swift nest extract keeps the dry skin suppler and moist by supplying nutrition in the skin. 3. Vitamin C, vitamin E and collagen included the swift nest extract help the tired skin regain elasticity and healthy looking. 4. Anti-oxidation action stimulated by various organic acids such as β-carotene and niacin contained in the bearberry extract prevents skin ageing and makes the skin healthier and more vitalized. 5. It is good for the dark or dull skin and skin that needs brightening, nutrition and anti- aging cares. 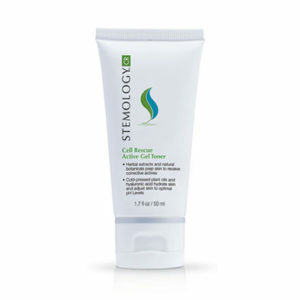 After cleansing and toning the skin, apply it evenly over the entire face or region that requires brightening treatment. Lightly pat to help absorption. 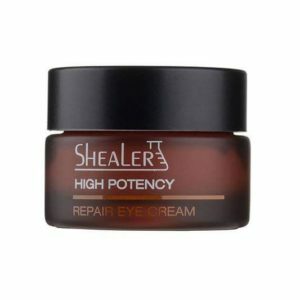 High performance wrinkle care eye cream with full of nourishing ingredients that gives firming and lifting effects bypenetrating deeply into eye zone. 1. 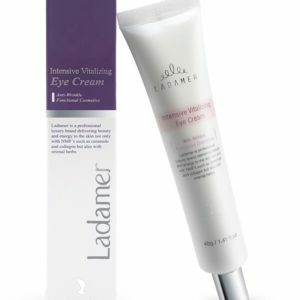 It is a performance-proven eye care cream that improves wrinkles around eyes by improving elasticity in dermal layer. 2. Ingredients such as adenosine, Acell-300, vitamin-E penetrate deep into the skin and provide nutrition. The skin around eyes where the signs of tiredness appears first becomes visibly vitalized. 3. Nano-technology applied to this eye cream enables it to be absorbed into the skin much faster. 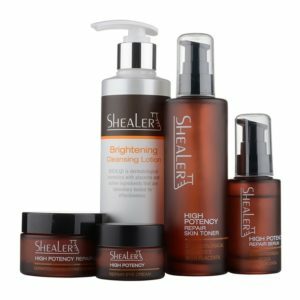 Panthenol and squalene make the skin smoother and brighter. Apply a small amount of the cream evenly on eyelid and under-eye area, lightly pressing with fingertips. 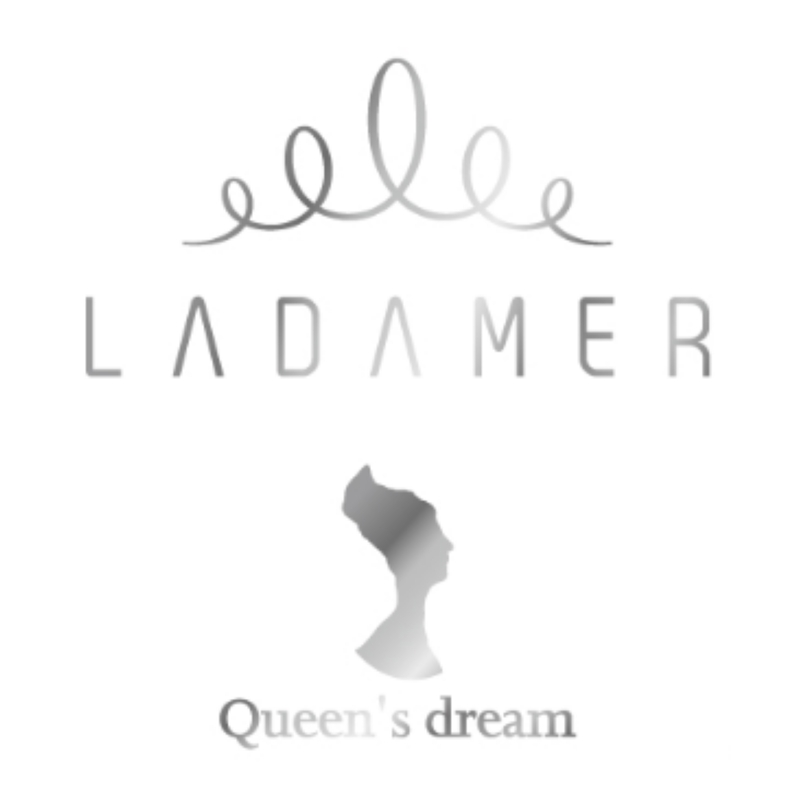 After cleansing the face, apply Ladamer Moisturizing toner to tone the skin. Push open the cap of Ladamer Power-Lifting Activator in the shape of Syringe and remove the cap. Apply the product over the face and neck evenly excluding eye contour area. Gentle wind-blow using hands or fans will help to form a tightening feeling along with refreshing sensation by speeding up the drying of the ampoule. After 30 minutes, rub off with water and clean up with sponge or cold wet tower. 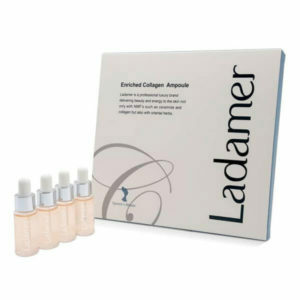 And finalize the ritual by applying Ladamer Enriched Collagen Ampoule for efficient soothing and nourishment. Functional sun cream for blocking UV-A, B, regaining vitality of skin and prevention of aging. 1. Various nourishment such as ceramide, Acell-300 and betula water provides soothing, nourishing and vital energy of skin, and makes fresh and healthy skin with the prevention of aging. 2. It is a special cream for the prevention of burn and melanin formation by sun. Its water-proof, UV A and B blocking features allow it to be used all year around. 3. 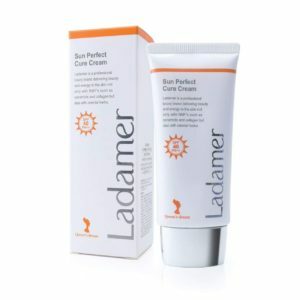 This multi-functional sun cream can be used as makeup base providing soft and fresh skin by being quickly absorbed into skin without sticky feeling. At the final stage of skin toning, takes a small amount of cream and evenly smooth over a whole face , neck, legs, arms and other parts that are exposed to the sun. Collagen enriched ampoule that increases skin elasticity effectively and promote cellular rejuvenation by supplying plenty of nutrition and water in the dry and sagging skin caused by natural aging. 1. It keeps the skin more soft and younger with its marine collagen which is the most similar to the collagen in our skin. 2. Marine collagen made from a high technology applied peptide is absorbed into the skin fast and shows excellent performance in skin cellular regeneration and prevention of skin damage because serine and proline are higher in amino acid comparing other collagen. 3. Hyaluronic acid which is excellent in water absorption improves water retention ability in the skin and makes the skin more moist and brighter. 4. 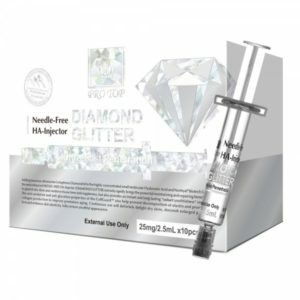 It is a collagen enriched ampoule that makes the skin healthier and smoother by supplying plenty of nutrition in the sagged and aged skin because of various environmental factors. After cleansing and toning the skin，apply it evenly over the entire face or region that requires hydration and nutrition treatment. Lightly pat to help absorption. Protop is formulated and manufactured in United States. Protop know and understand the skincare problems people in areas like Asia-Pacific region have. We are fully aware constant exposure to air pollutants, high UV , and other environmental factors damage and put stress on the skin. Protop work diligently to formulate innovative skincare solutions to target different facial and body areas for the Asia-Pacific market. 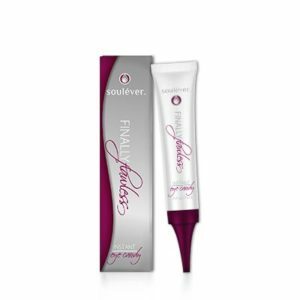 • Protop Eye Eternity 30X is the ideal eye cream to reduce eye wrinkles, fade dark eye circles, and firm the eye contour area! 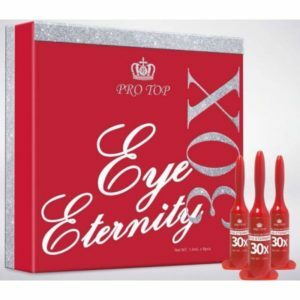 • Protop Eye Eternity 30X is a lightweight, easy-to-absorb eye cream to reduce wrinkle, firm and smooth the eye contour area to give a radiant, youthful look. With the use of the proprietary ingredient, SYN®️-EYE, it reduces the appearance of wrinkles and lines around the eyes, and minimizes the dark eye circles. Our special blend of natural extracts in Protop Eye Externity 30X generates antioxidant and repairing benefits to protect the eye from damaging effects of free radicals. • Cautions : For external use only. Discontinue use if excessive redness or irritation occurs. Keep out of reach of children. Apply appropriate amount over the cleansed eye skins, part by part, with lead-in device or gentle massage till fully absorbed, followed by eye mask and cream to prolong the benefits. 1. 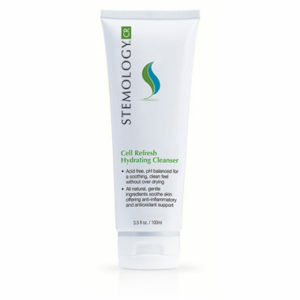 Thoroughly cleanse your face to remove dirt and oil. 2. Disinfect your skin and apply appropriate amount over the treatment area (part by part). 3. Gently massage (or with lead-in device) until the essence is completely absorbed. Apply small amount in the morning and/or evening. Protop Girlish is a multi-tasking and fast-acting serum that is infused with low-molecular weight hyaluronic acid. It deeply moisturizes the layers of skin and improves circulation in dry and dull skin, keeping it plump and young looking. Protop Girlish also contains highly concentrated vitamin B3 to effectively reduce uneven skin-tone, wrinkles, and hyper-pigmentation. Protop Girlish is also packed with antioxidants and anti-inflammatory agents that protects the skin from free radicals and environmental stressors. fully absorbed, followed by moisturizer to prolong the benefits. Rich in intense hydrating, firming and skin-restoring agents, this ultra skin booster is designed for skin regeneration and maintaining youthful skin. It instantly boosts skin’s moisture content and defends against moisture loss, enhances renewal process and helps facilitate skin’s natural barrier repair process. It also increases decorin and lumican levels for better collagen fibers while exerts firming and remodeling effect by stimulation of GAG biosynthesis. Use twice a day at morning and night, together with PRO-SKIN BOOSTER (GIRLISH), skin will definitely looks refreshed, less tired, smoother, and firmer as if transformed. 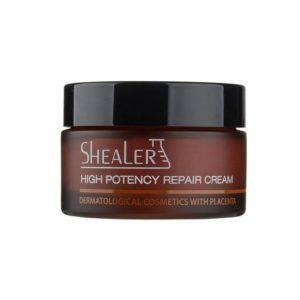 [Packaging] Hydrating, Repairing and Restoring. 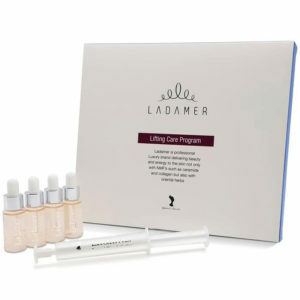 Potently improve dull, tired and fragile skins to restore youthful appearance. • After cleansing and toning, apply the PRO-SKIN BOOSTER (GIRLISH), then follow with this (GIRLISH BOOST) with generous amount over the face and neck areas till fully absorbed. • Use at least once or ideally twice (morning & night) a day for better result. 2. Disinfect your skin and apply appropriate amount over the treatment area. 3. Gently massage until completely absorbed. • Cautions : For external application only. If the product enters eyes, rinse with clean water. Stop use and consult a doctor if irritation lasts. Keep away from children. *For external application only. Discontinue use and consult a doctor if any irritation occurs. Protop Lighten is formulated with highly-advanced skin brightening ingredients that fight dark spots, uneven skin tone, and stimulates cell renewal for lighter, more flawless skin. 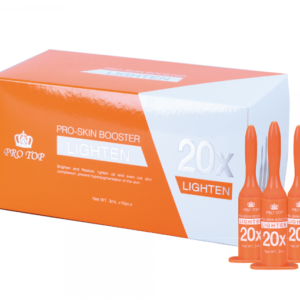 Not only does it help brighten the skin tone, Protop Lighten also helps to hydrate and repair the skin. It is contains enriched with highly concentrated small molecular Hyaluronic Acid (HA) that goes deep into the skin layers tissue to moisturize and nourish tissue to restore vibrant, healthy-looking skin. Protop Lighten also boosts skin circulation and improves elasticity, leading to firmer and more supple skin. • Refine your facial skin today with Protop Pro-Skin Booster Refine. Protop Refine moisturizes and repairs deep into the skin to prevent dry skin. It also firms the skin to boost collagen and improve the firmer-looking skin and give a radiant, healthy skin. 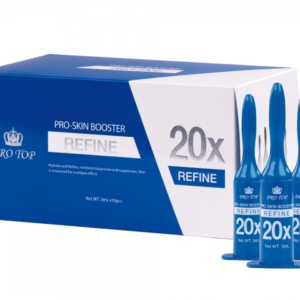 • Protop Refine moisturises and repairs deep into the skin to quench dryness and boost circulation. With the patented ingredient, Hydraporine™, a highly concentrated small molecular Hyaluronic Acid (HA), Protop Refine firms the skin tissue and improve elasticity to give an uplifting effect on the skin. It also contains antioxidants boost collagen production and prevent premature aging. Protop Refine hydrates and strengthens for firmer and healthier skin. After cleansing and toning, apply generous amount over the face, part by part, with lead-in device or gentle massage till fully absorbed, followed by moisturizer to prolong the benefits. 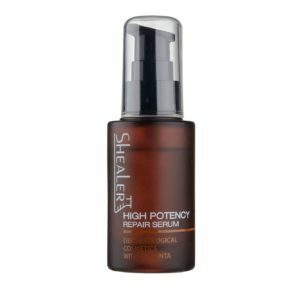 Get rid of dull and rough skin with Protop Renovate — a gentle but deep penetrating skin renewal serum that combines AHA and brightening ingredients to fight skin dullness, hyper-pigmentation, and blemishes. 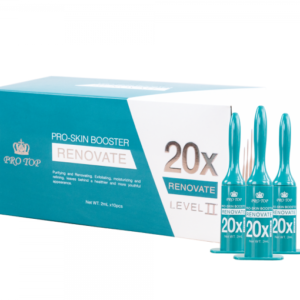 Protop Renovate is non-irritating and moisturizing. It can also increase cell regeneration and improve collagen production to fight wrinkles and facial plumping. Use Protop Renovate for brighter, softer, and smoother skin It is very effective for oily and acne-prone skin. Use at night. 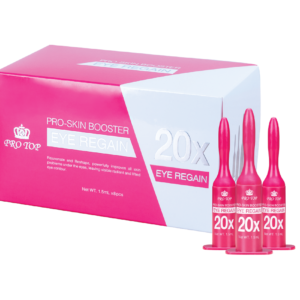 After cleansing and toning, apply PROTOP PRO-SKIN BOOSTER essence over the face and wait till fully absorbed, then apply proper amount of RENOVATE to the entire face and avoid the eye areas. 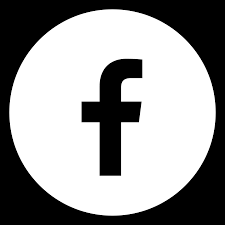 Use at night. After cleansing and toning, then apply proper amount of RENOVATE to the entire face and avoid the eye areas. 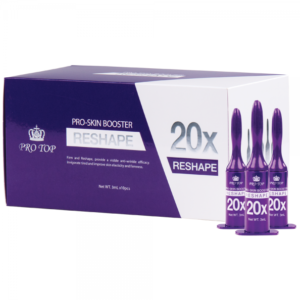 Rejuvenate tired skin with Protop Reshape. It contains a highly concentrated small molecular hyaluronic acid (HA) with the patented Novhyal® Biotech G that penetrate deep into the skin layers to nourish and moisturize. Protop Reshape stimulates circulation and increases skin firmness by strengthening the skin tissue. It also has wrinkle fighting ingredients that repair and improve skin regeneration to prevent fine lines. Protop Reshape improves elasticity and treats skin dryness for firmer, smoother skin. • Protop Skin Power Plus is the skin saver against air pollutants and toxic particles from environment! It effectively purifies the skin from pollutants and protect against harsh toxic particles from pollution. 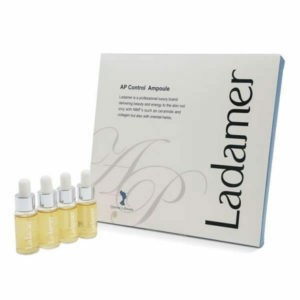 It also has functions like anti-oxidant, brightening effects, reduce wrinkles, and helps to strengthen skin elasticity. • Our newly-enhanced anti-pollution face lotion is formulated to fight against damaged skin from pollution and protect against harsh external environment. It effectively purifies tough toxic particles on the skin to unblock pores to restore healthy, radiant skin. Protop Skin Power Plus has brightening effects to help inhibit the formation of pigment melanin and lighten up skin complexion. The antioxidant property in this face lotion also reinforces the skin tissues to protect against oxidation, reduce wrinkles, and increase skin elasticity. Apply 10-15 drops on a cotton pad. Cleanse the face in a circular motion with the cotton pad. For use in morning and evening. Recommend to use a moisturizer after usage. After cleansing in the morning and evening, take about 10-15 drops on a cotton cotton pad, then gently massage the face to absorb it, and finally apply daily skincare products.